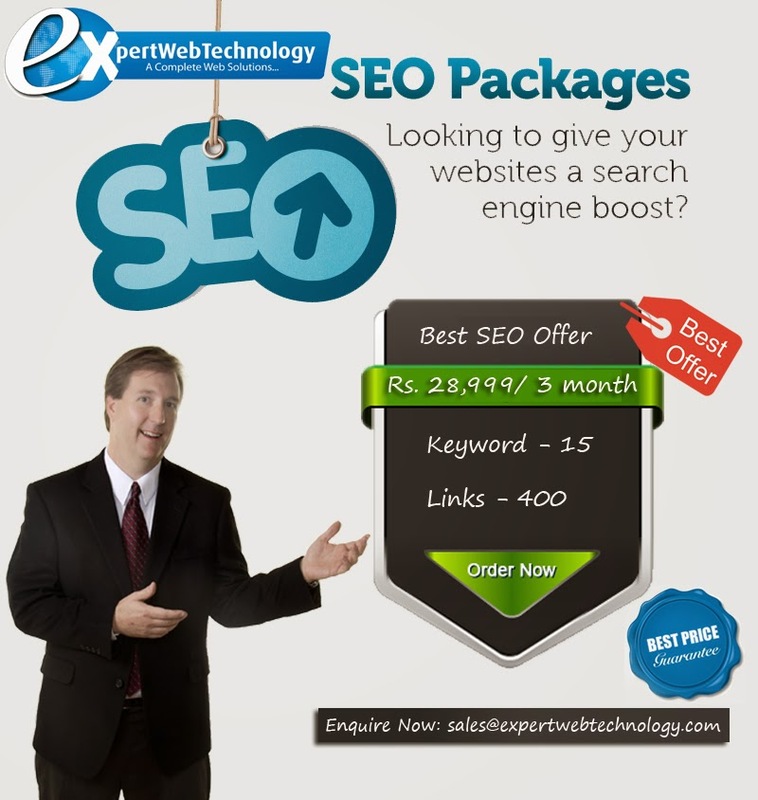 Expert Web Technology Provides SEO Friendly Webiste Designing Services in India. 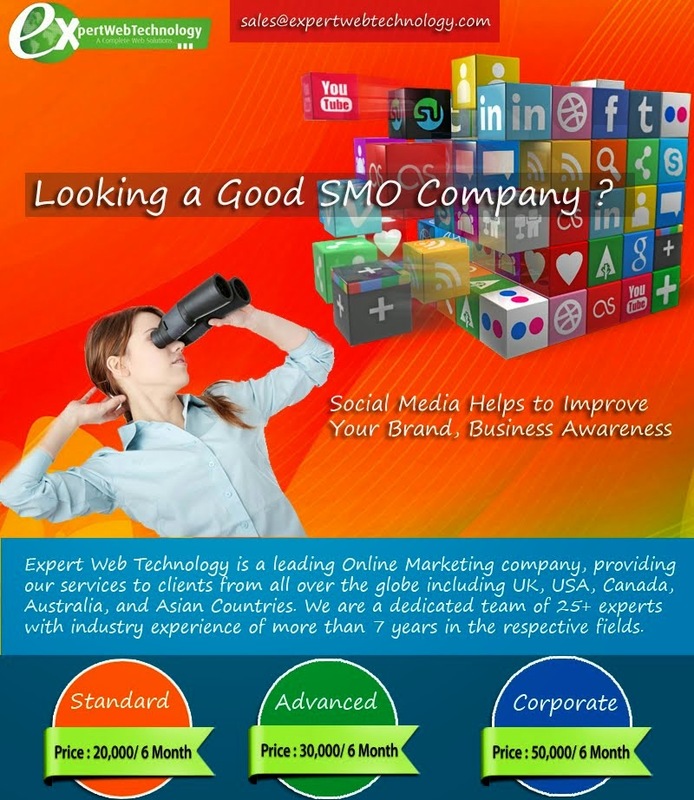 We Offer Website Designing Services Across India @ Low Prices. Call Us! So you and your friends are can do coding faster than Mark Zuckerberg on the Social Network. You know people who are crazy enough to think and imagine like a Picasso and your circle includes certain Bards who can make anything read as hot or cool or whatever they want to. 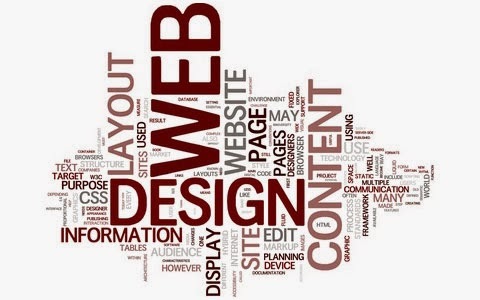 If you have all these ingredients, some money, a few computers with the necessary software, voila you have your very own Website Designing Company. Nowadays everyone from your small size pastry supplier to Fortune 500 companies require a website to promote themselves and their products. Last heard, even an auto driver in Chennai had his own official Facebook page for his auto. So you can everybody and anybody trying to make money on their own requires a website, which makes it harvest time for the website designing services. We first up built a portfolio of the previous and current designs that we possessed. If you don’t have any designs then that should be the first step before you start inking any office space or brand new workstations. Clients always go to the place which allows the maximum number of options thus make as many designs as you can and show the customer that you are capable of something creative and innovative. All of it ultimately boils down to profit and loss and you don’t want to do a project for a loss just to undercut your competitors. Foreign clients would expect the project cost to be estimated beforehand and that too with explicit details. Every Website designing company has to frequently spell out all the details before typing in our first code. It helps clients compare our services with those of our competitors and come to a more agreeable choice. We customize till the very end. This is something that Expert Web Technology swears by. This is cause every customer or business is different, or at the very least that is what the owners of the business would like to project to the outside world. Thus the template, graphics, font whatever that you used for the last project cannot be reused or recycled at any cost. No one wants a copy of a great website; they want a great website of their own. Finally we took time to find our feet in the industry. 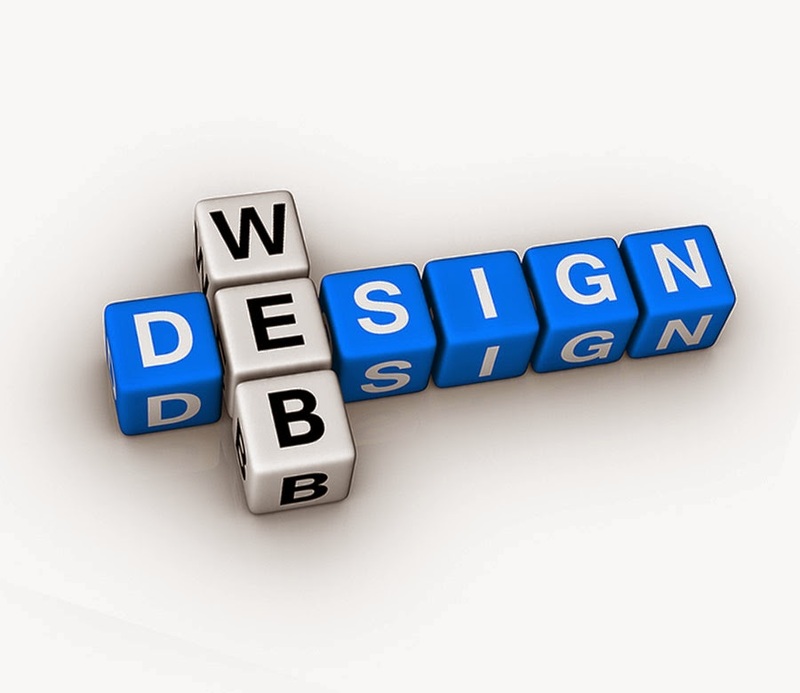 The website designing services industry is highly competitive with firms fighting on a number of fronts. Thus you should take time to build up a strong client base with time and trust.